In a perfect world, every IV would slide into place with no problem and stay in place until treatment is complete. In the real world, veins can be tricky to access and IV placements hard to maintain. Not to mention the potential complications that can arise. That’s where a Vascular Access Team (VAT) can come into play. What is a Vascular Access Team? 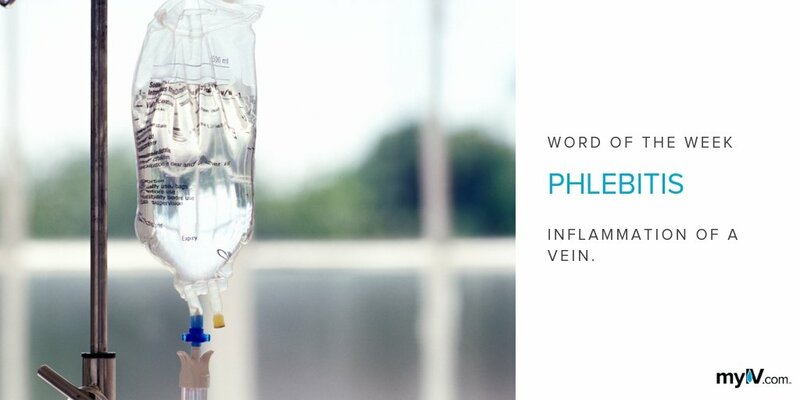 Vascular Access Teams, sometimes called IV Teams, are a group of professionals within a hospital that focus exclusively on the placement and maintenance of intravenous lines, including central lines, peripherally inserted central catheters (PICCs), and peripheral intravenous lines (PIVs). Usually made up of registered nurses, physicians’ assistants, and nurse practitioners with advanced training in venipuncture, vascular access teams have become more popular as infusion therapies have become more prevalent. Bedside nurses are faced with juggling many tasks, often putting them in the difficult position of deciding what tasks will not be done during their shift. After launching a vascular access team, hospitals have seen improved patient outcomes and reduced frequency of central line-associated bloodstream infections (CLABSIs). Vascular access teams are often trained in advanced technologies, including the use of ultrasound to aid in IV placements. These specialists can also serve as educators for other members of the hospital staff. All physicians and nursing staff learn the basics of venipuncture, but vascular access specialists can give additional guidance, share techniques, and keep everyone up-to-date on protocols and procedures. 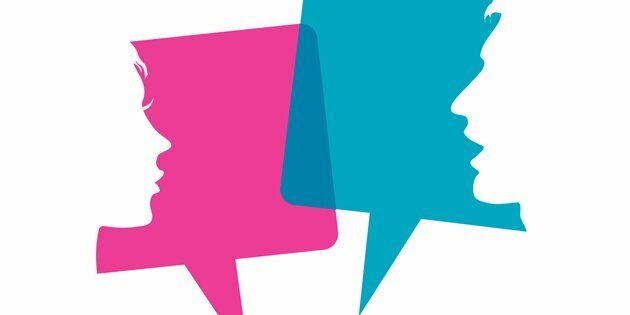 Often, they can take the role of patient educators as well, explaining the risks and benefits of procedures and answering questions or concerns from caregivers. Hospitals that use vascular access teams often have protocols that trigger the team being called in for consultation. 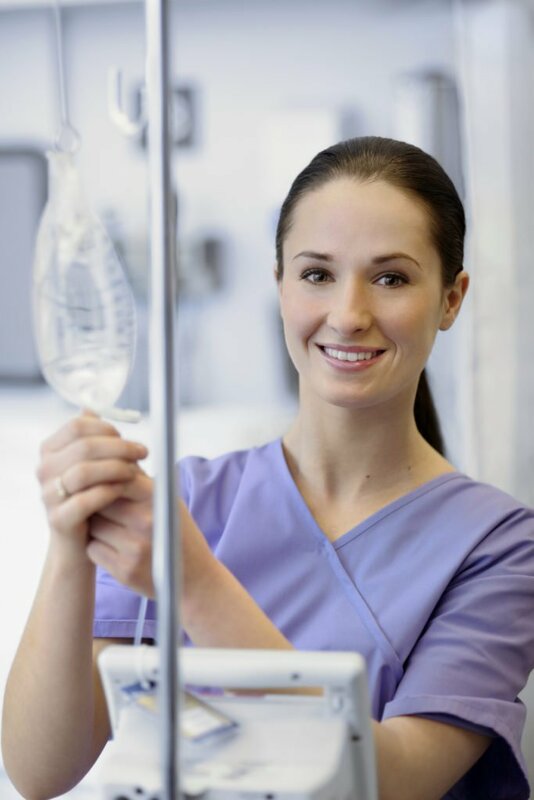 But if you are having trouble with your IV placement, or feel like you could use some more information or assistance, you can certainly ask if your facility has a VAT and if they can be paged. Remember—you are your own best IV advocate!